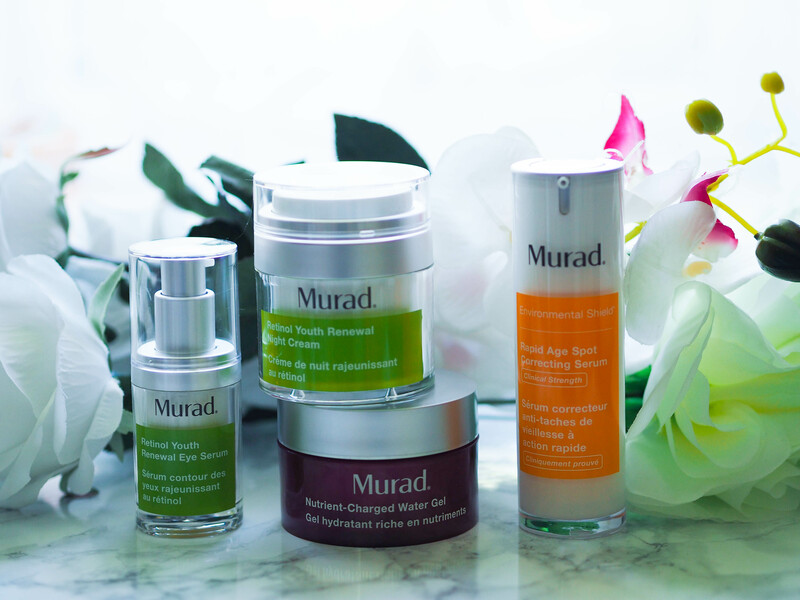 I’m having a total love-in with Murad recently, having revisited some of my earlier favourites and reminded myself of just how fabulous they are; they really do have some amazingly effective products so I’m always excited to hear what’s new from them. They’ve been a busy bunch lately with lots of new launches, so I thought I’d introduce you to the most recent four so you can see what’s new. The Retinol Youth Renewal Serum was hugely successful, and for good reason, as it’s a fabulous take on retinol that’s effective, yet relatively gentle, so great for all retinol fans. 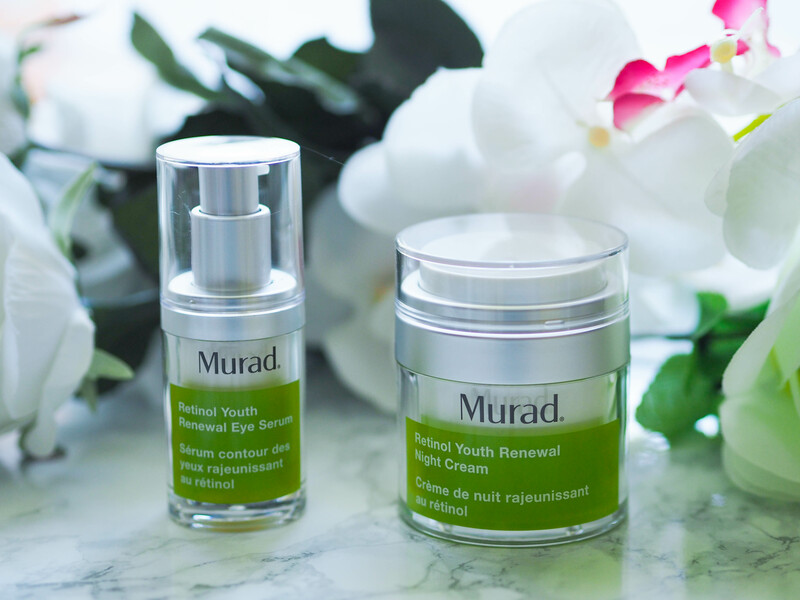 Murad have added two new products to the Retinol Youth Renewal range, the Retinol Youth Renewal Eye Serum, which provides all the benefits of retinol in a formula that’s suited to the delicate eye area, and the Retinol Youth Renewal Night Cream, which is a great all-rounder for providing a treatment moisturiser that’s especially handy for anyone who wants a fuss-free routine. Both products are £65 each and can be found here – link. 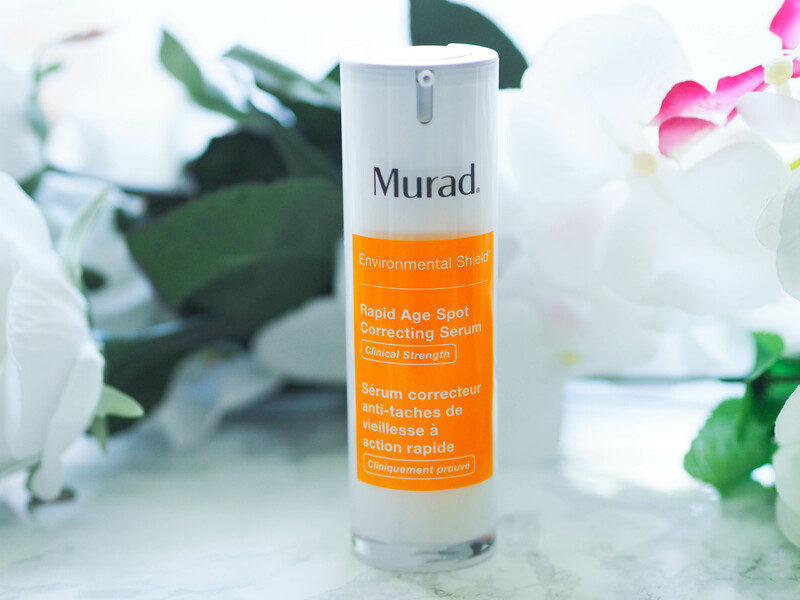 I think the big Murad launch for this year so far is the Rapid Age Spot Correcting Serum, which sounds amazing! This is a clinical strength corrector that promises serious reduction in pigmentation issues including age spots, hyperpigmentation and post acne marks, with results starting to appear in as little as a week – how amazing does that sound? I’m currently about to undertake a skincare trial for another brand, but the minute I’m done with it I’m starting on this bad boy. It’s £70 here – link. 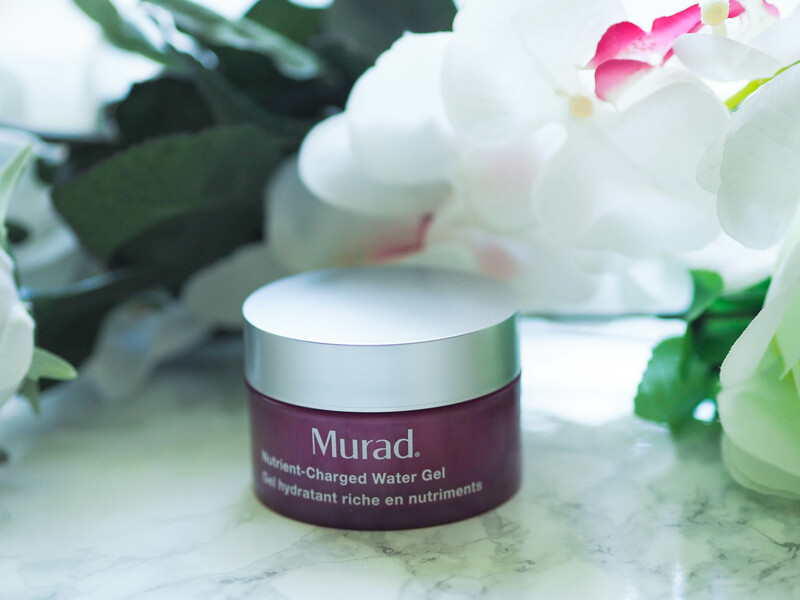 Finally, the Nutrient-Charged Water Gel is the product I’ve been most excited about as I LOVE Murad moisturisers, I really think it’s where they most excel and there is bound to be a formula for everyone to love. The Nutrient-Charged Water Gel is pretty much as it sounds, a light, gel moisturiser packed full of skin-loving goodies. It’s the perfect Summer hydrator as it’s oil-free and water based, so it feels incredibly refreshing and gentle in the warmer months, plus it layers really well with other skincare. It’s £50 here – link.